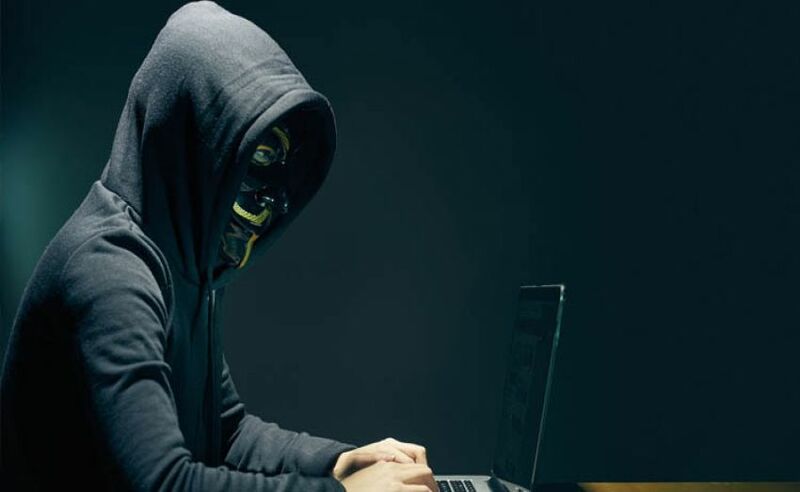 Couple of hackers have been arrested by Russian Authorities for breaching, hijacking, and selling access to over 700,000 online accounts at Russian-based online stores, payment systems, and bookmaking/betting portals. The investigation were carried out the Russian cyber security firm 'Group-IB'. Group-IB said that, they became aware of these two in November 2015. At that time hackers have compromised over 120,000 accounts of Russian online store by Dictionary Attack. Moreover they have also used leaked passwords of online accounts to gain to the victims accounts. After gaining access to the victims account, both hackers sells these accounts on hacking forums for the price tag of $5 per account. Buyers used access to the hacked accounts to buy products with that account's bonuses. In some cases, the two hackers also offered "hijacking" services that included changing the account's phone number and email. Group-IB says the two charged 10% of that account's balance. "To cover their tracks and hamper the companies’ security services, the hackers launched their attacks from different IP-addresses, using anonymizers and changing the digital fingerprint of the browser (User-Agent). In all, requests for authorization came from more than 35,000 unique IP addresses," a Group-IB spokesperson told. Investigator says that, two hackers made good amount from these hijacking online accounts. When the online stores grear-up there security they targeted other small stores and also to other sites. By this hoax, hackers make acound $7,900, but this amount may increase, authorities says. Group-IB were successful in disclosing the real identities which made them behind the bars. Neither security firm Group-IB, nor police have disclosed the name of these hackers. But Police said that the group's leader is a 19-year-old from the Ryazan region, while his co-conspirator is an 18-year-old from the Astrakhan region.